The highly controversial movie Ae Dil Hai Mushkil finally opened in theatres last Friday. The film starring Ranbir Kapoor and Anushka Sharma in lead was much in news after the ban imposed on Pakistani artists in India following the Uri attack. Fawad Khan had an extended role in the film but his scenes her mercilessly chopped off following the protests. It wasn’t only Fawad who faced the cuts. 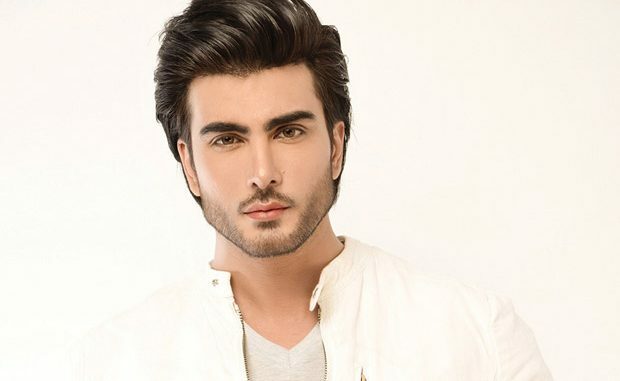 Another Pakistani actor Imran Abbas, who played Anushka’s boyfriend in the film, had a small role and also faced the cuts. He has been very vocal about it on his social media but urged his fans to watch the film as it was special for him. A fan recently commented on one of his dance rehearsal video from ‘The Break Up’ song and said that she was excited to see him dance. He replied to her saying that four of his scenes were cut but whatever is left is good. Earlier, he had also mentioned about his scenes and that he might not even make the cut. But, he had praised Ranbir Kapoor and said that he was fun to work with. On the work front, Imran Abbas made his Bollywood debut in Bipasha Basu starrer Creature 3D.